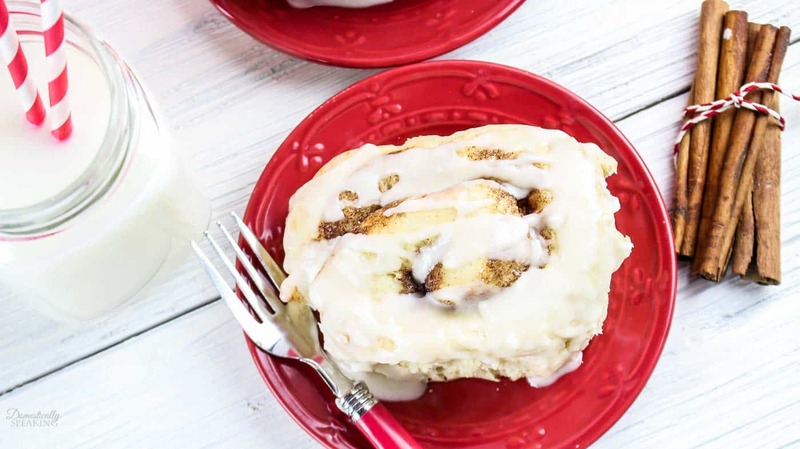 Cake Mix Cinnamon Rolls are an easy way to get those cinnamon rolls you love! 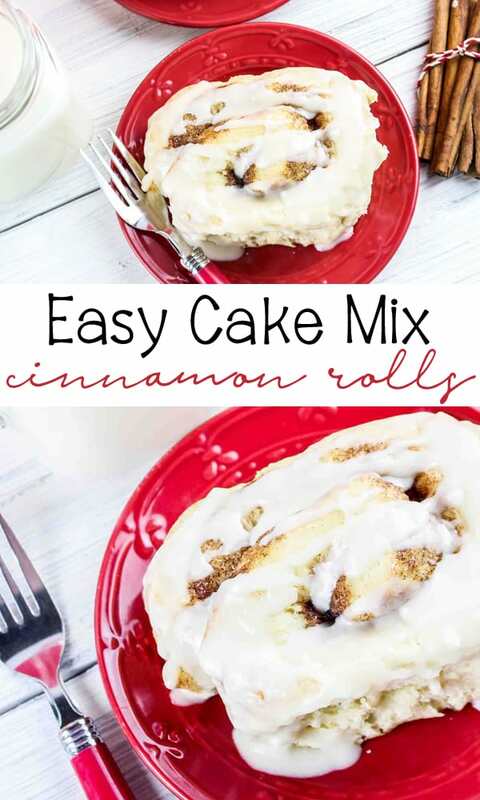 I have a deep love for cinnamon rolls, so a recipe that makes them easier I am all for! 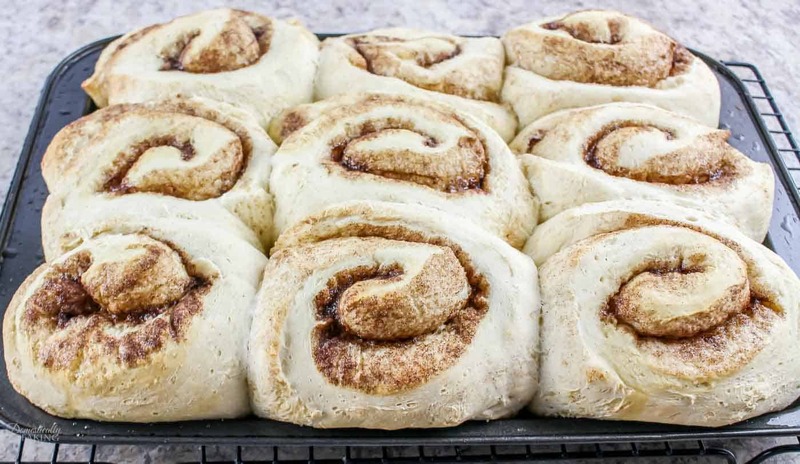 Who doesn’t love waking to that smell of cinnamon rolls baking? I know it’s a sure way to kick off a great weekend in our home. This would pair perfectly with my High Protein Low Carb Breakfast Casserole. 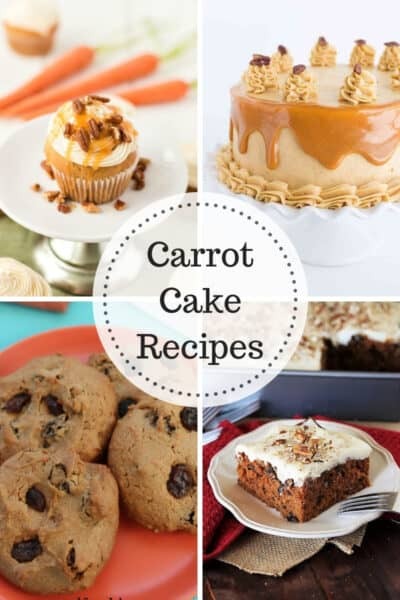 You will combine the flour, cake mix, yeast and salt. 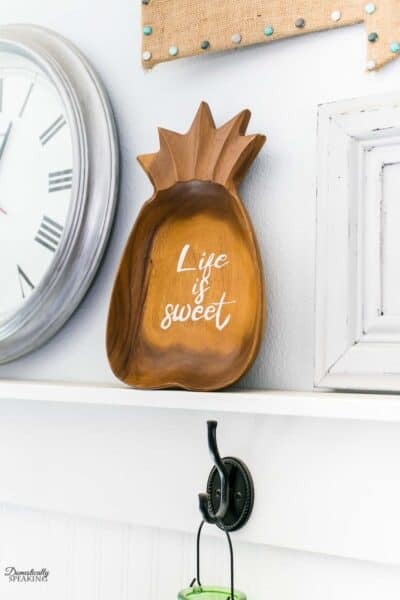 Whisk lightly until combined. Add the warm water and mix. Add some more flour and knead in the bowl. 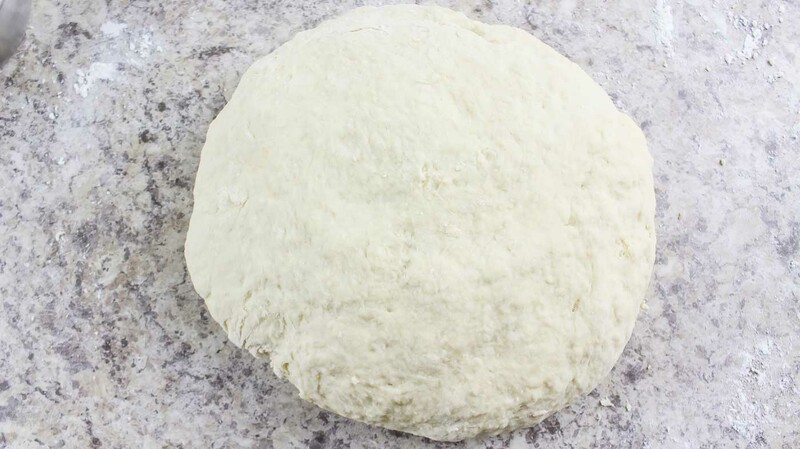 Sprinkle your workspace with an additional 1/4 cup flour and knead the dough until soft and elastic (about 5-6 minutes). 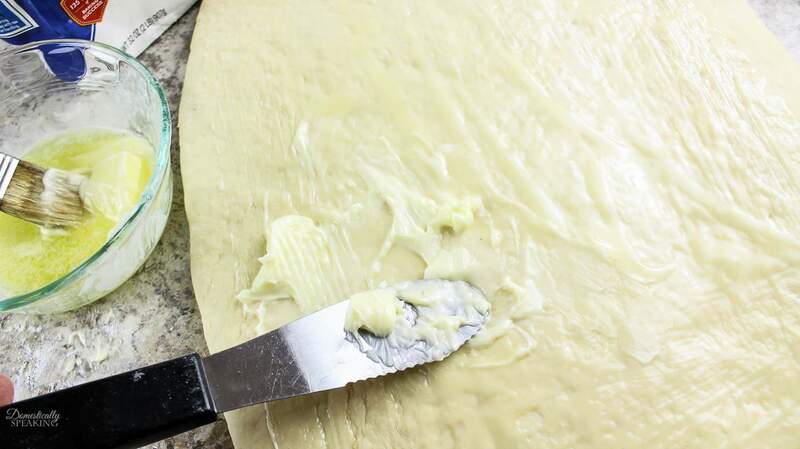 Roll the dough into a rectangle and smear with butter. 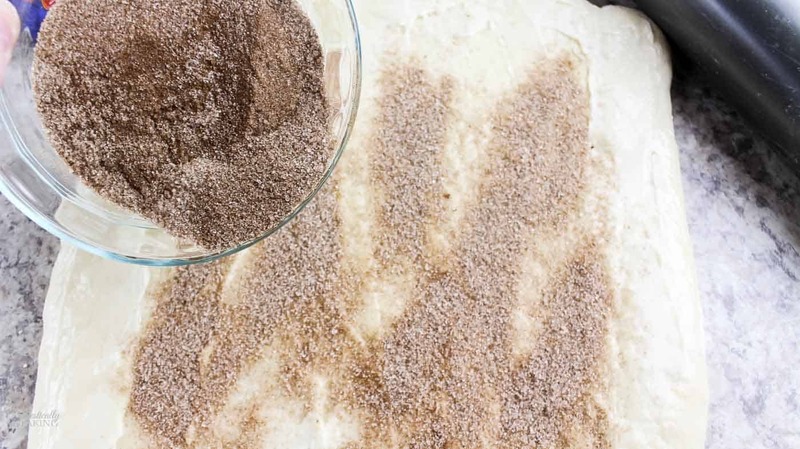 Sprinkle with the cinnamon sugar mix. 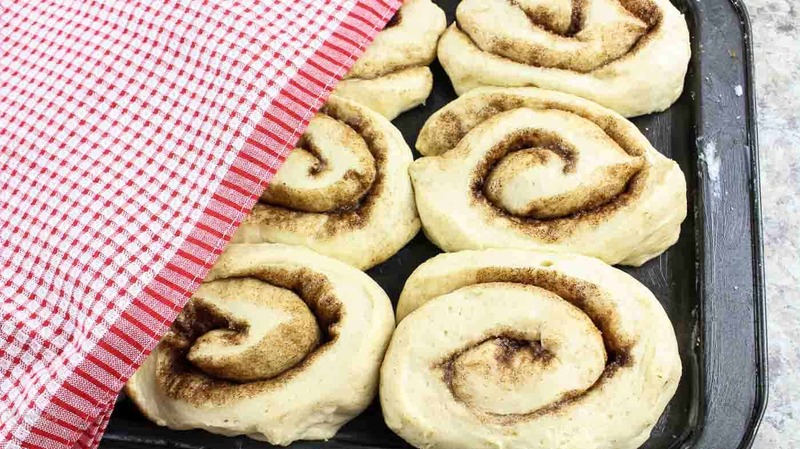 Roll the dough and slice into cinnamon rolls. Then they are placed in a greased pan and covered for 15 minutes. Bake for 15 minutes and then allow the cinnamon rolls to cool for a few minutes before you drizzle with the icing. 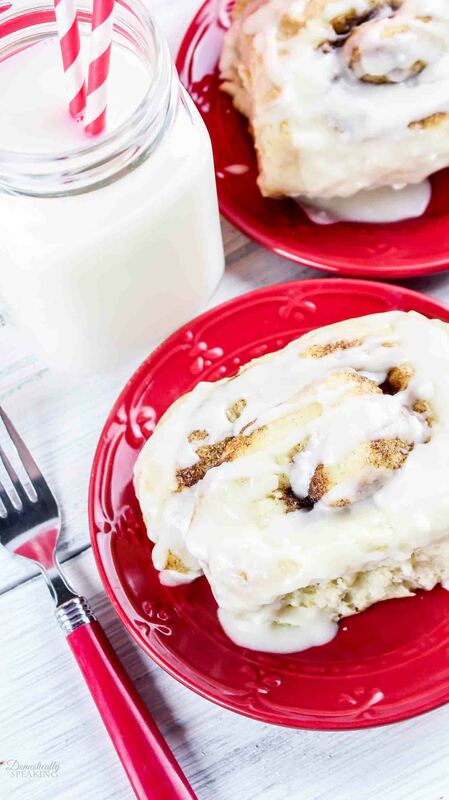 Cake Mix Cinnamon Rolls are a great, easy recipe for a family favorite cinnamon roll that is perfect for a weekend breakfast! Preheat oven to 350°. Grease a 13 x 9 jelly pan and set aside. 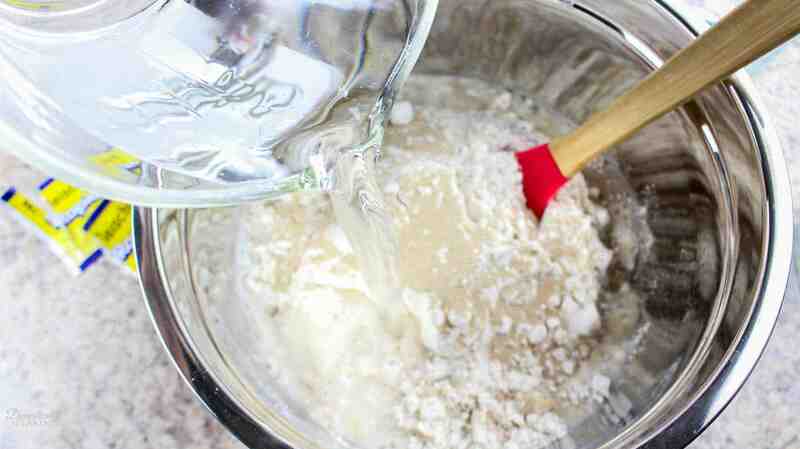 In a large mixing bowl, add 4 cups flour, cake mix, yeast and salt. Whisk lightly to combine. Add the warm water and mix until well combined. 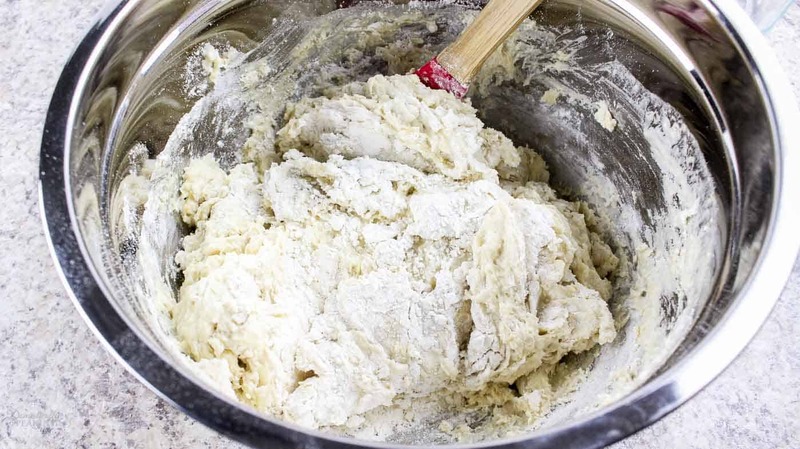 Add 3/4 cup flour to the mixture and knead for one minute in the bowl. 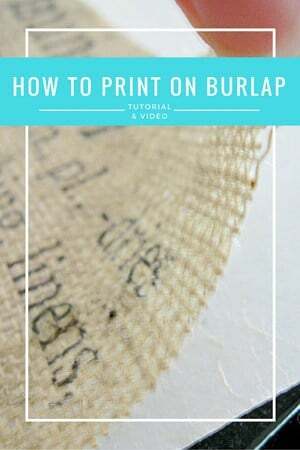 Sprinkle your workspace with an additional 1/4 cup flour and knead the dough until soft and elastic (about 5-6 minutes). Roll the dough out to the shape of a large 8 x 16 rectangle and spread 4 tablespoons of softened butter all over the dough. Starting with the long side of the dough, roll into a log and pinch the ends to seal tightly. Cut into 1 1/2 inch slices and place on the greased pan. Cover loosely with a towel and place in a warm place for 15 minutes or until the rolls double in size. Bake for 15 minutes or until the rolls are a light golden brown in color. 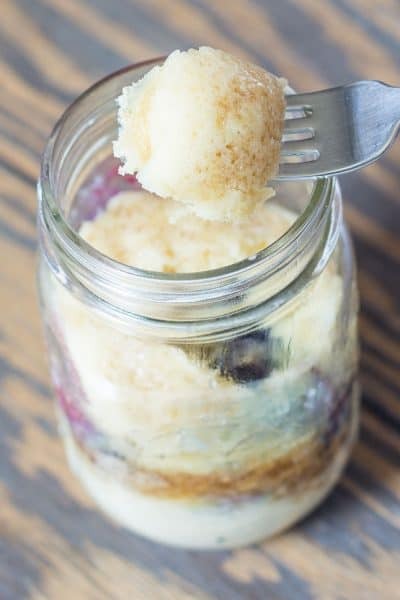 Remove from oven and allow to cool in the pan on a wire rack for 5 minutes before drizzling the vanilla glaze on top. 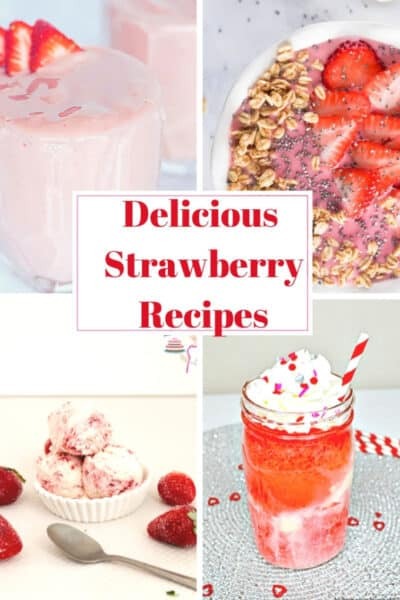 Add the powdered sugar, 2 tablespoons softened butter, 1 teaspoon vanilla and 3 tablespoons milk. Mix well. If you prefer a thinner glaze, add another tablespoon of milk. 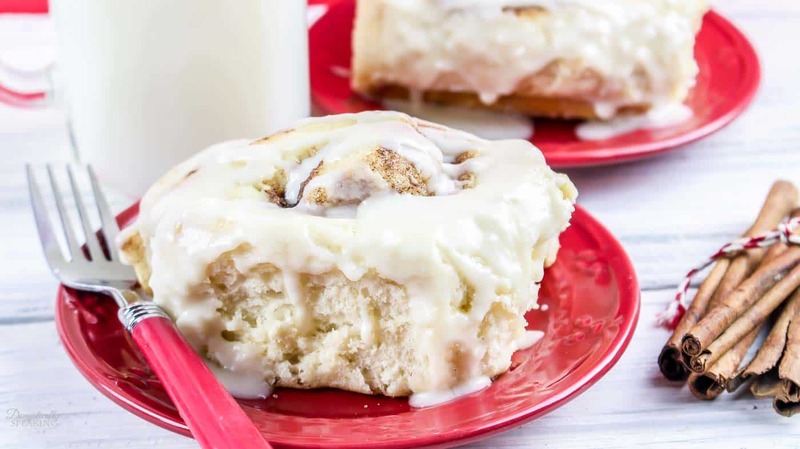 Drizzle the vanilla glaze on top of the warm cake mix cinnamon rolls and ENJOY! !